Just like in all the parks of the Walt Disney World resort, you can get the best of Epcot shots by following those Photopass and Kodak stops! I don't know why they are so easily overlooked but they are set up in classic locations! Don’t forget you can always ask the photopass photographer to nab your picture once they are done with your camera too! Spaceship Earth is also a great and unique icon for the Disney Parks. 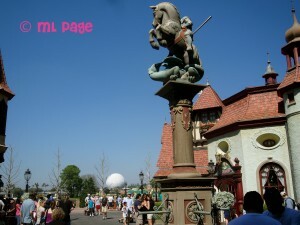 Because of the vastness of the park and the way you can see it from SO MANY different places! 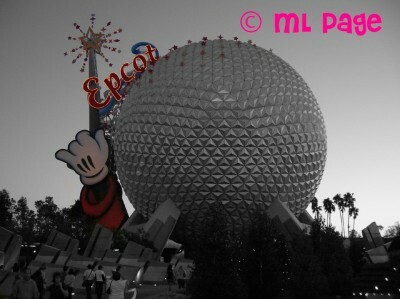 I love trying to find new ways to find and photograph the famous “golf ball”! World Showcase features not only amazing views of different countries from around the world, but awesome views of Spaceship Earth as well! Spaceship Earth looks quite different when you are standing at the entrance of Biergarten with a German beer in hand taking in the view from the St. George Fountain. 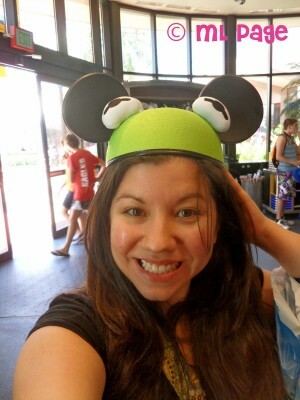 And the sites around World Showcase deserve your time and photo effort as well! 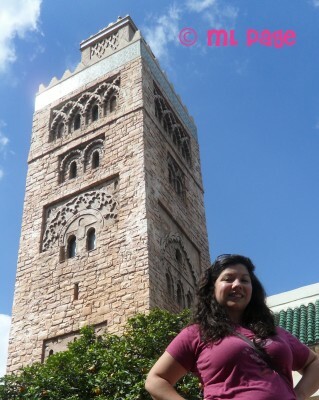 Where else can you wander from a ancient Aztec temple to a Moroccan minaret in a few minutes? Prepare to take the time to smell the English roses, watch the German toy trains, check out the blossoms in Japan and wonder through the back of each pavilion-- with camera in hand. Some of the best hidden gems are found while meandering around World Showcase so bring an extra memory card when you are wandering through Epcot! 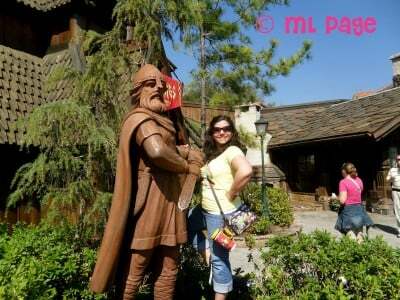 And don't forget to stop and say hello to fan favorites like the Viking and Troll in Norway! You just may stumble on favorite Disney characters doing scheduled (and unscheduled) meet and greets throughout the pavilions! And finally, don't forget about the FESTIVALS!!! 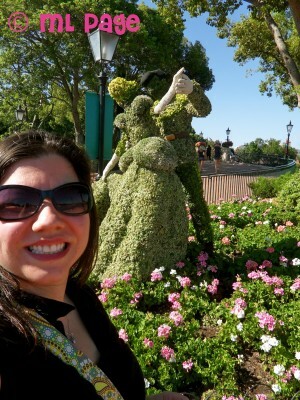 Spring means Epcot's Flower and Garden Festival and Fall means Food & Wine Festival time! There are Festival centers for both and pavilions and booths set up throughout the park! You should def make time in your touring AND your photographing for festivals if they are running during your trip!